What’s the show? 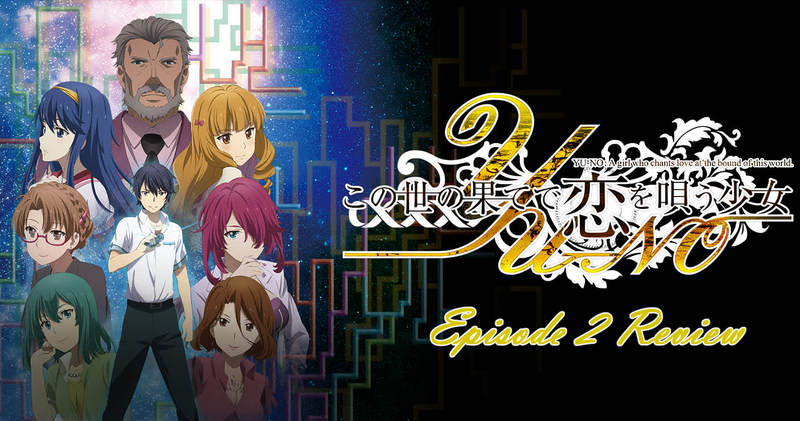 Bermuda Triangle: Colorful Pastrale, Episode 1. So how’s this episode? You know what’s rare? Shows set completely underwater. Like there’s ‘Spongebob Squarepants’ and that’s pretty much where my knowledge of underwater shows stop. And so watching ‘Bermuda Triangle: Colorful Pastrale’ two things became apparent. One: being underwater changes everything about the logistics of everyday life from an animator’s perspective. And two: if the writers don’t care to explain how things like water physics work underwater why should anyone else?! What do you mean? Within minutes of this show starting we’re at an underwater cafe and the mermaid cafe owner pours a cup of tea for friend and patron. And I’m like “what? 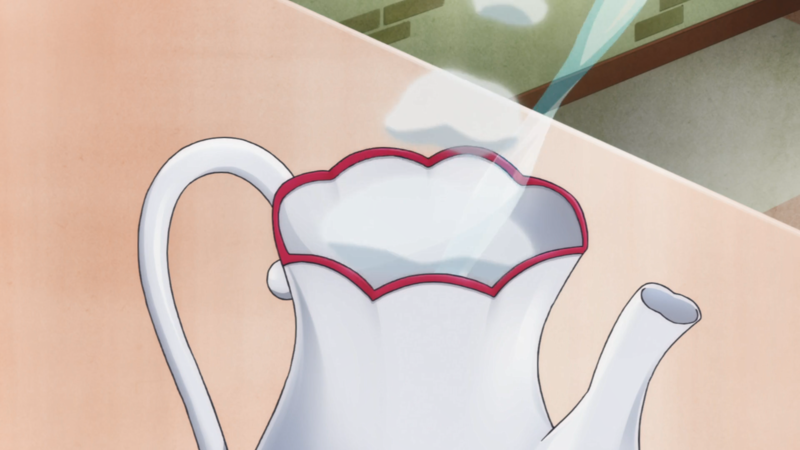 You can’t just break the laws of fluid dynamics by having a liquid (presumably 99.9% water based if its tea) pouring from a teapot to a teacup while ~surrounded~ by water. Liquids don’t work that way! Oh dear, is this going to be a “thing”? It could be, but no. I’m not going to turn into a person that nitpicks unrealistic elements in a show like this. I may point them out from time to time and going forward but that’s about it. Right. So what even is this show anyway? It’s an idol show (maybe) about mermaids though more to what this episode is it’s cute mermaids doing cute things. There’s not a lot more to it then that and I don’t mean that as an insult–this show is very laid back, very calming–a lot of which has to do with the positively hypnotic background soundtrack. Oh! 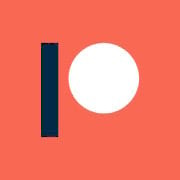 And while we’re talking about the soundtrack the OP is by the band Pastel✽Palettes, which probably doesn’t mean a lot to most of you but they’re one of the bands in ‘BanG Dream’ and so that was a really cool thing to recognise! This is the second Irina this season with another one being in ‘Pastel Memories’. 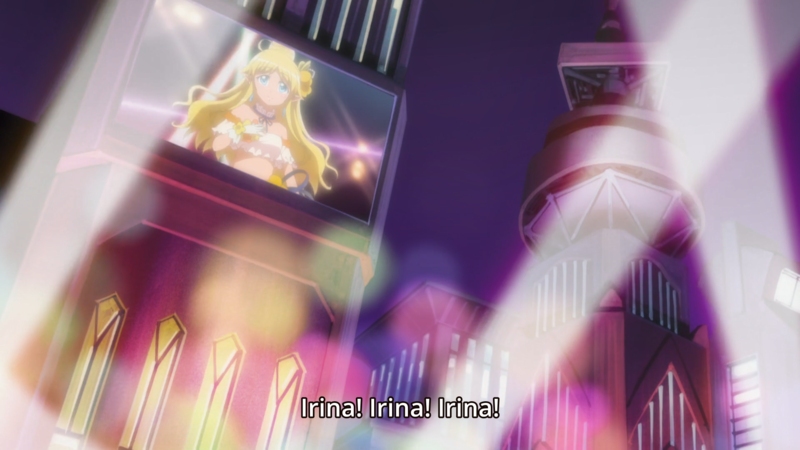 What’s the deal with all these Irina’s in anime? Oh, so is this in some way related to ‘BanG Dream’? Aside from them both being produced by ‘Bushiroad’ not a damn thing in common, that’s just some good corporate synergy on their part. 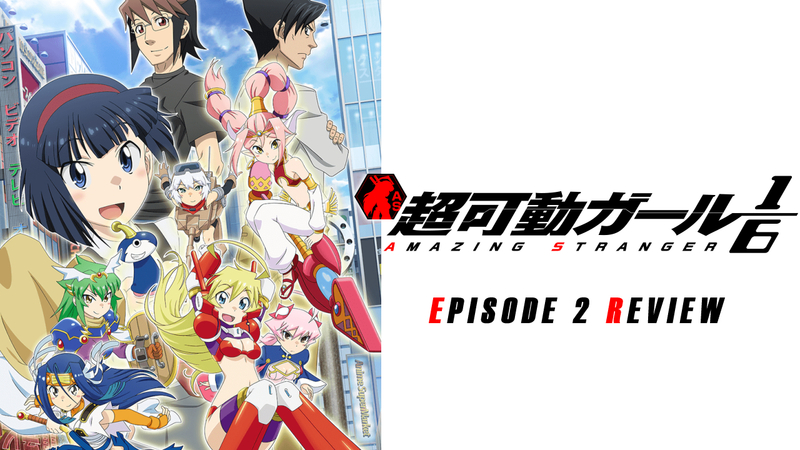 Though it is apparently a spin-off of ‘Cardfight!! Vanguard’ a show I know nothing about and will never watch. Wait, you’re watching a spin-off of something while never having watched the original? There was never a single point while watching this did I feel like I needed any extra information, this absolutely felt like its own entity and to what relation this series has to the other one I couldn’t honestly tell you. 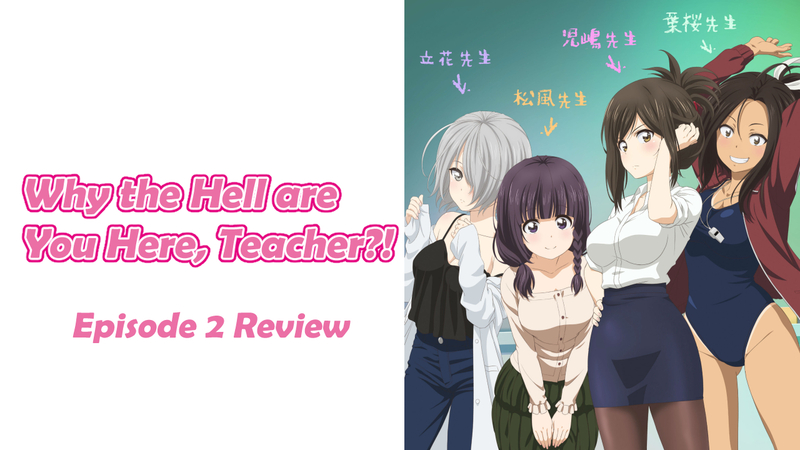 Well it seems like we’ve gotten a ways into this review without even speaking about what happens in the episode or what the characters are like? 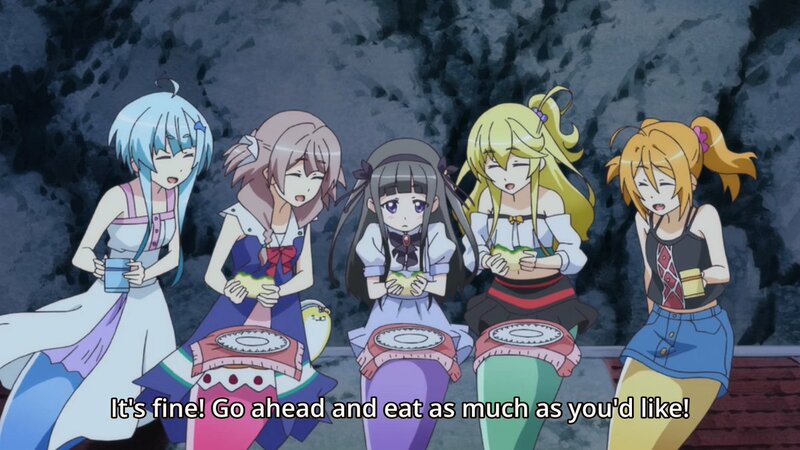 Umm… there’s four mermaid girls Caro, Sonata, Fina and Serena, they have tea and eat cakes and do errands for the postman, during one of their errands they open a package intended for the cafe owner and it contains another mermaid girl named Canon who’s enclosed in a sphere. 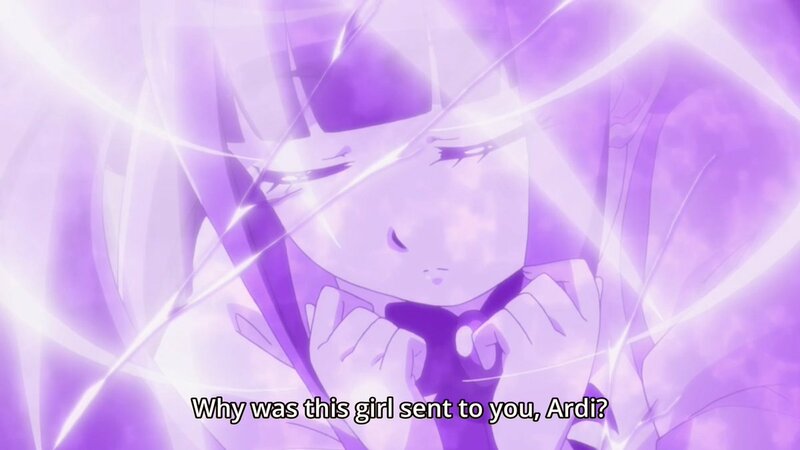 She’s in there because apparently mermaids shelter themselves in a crystal-like sphere when they’re too stressed out and she was sent to the town of Parrel where they all live to be away from the ‘big city’. 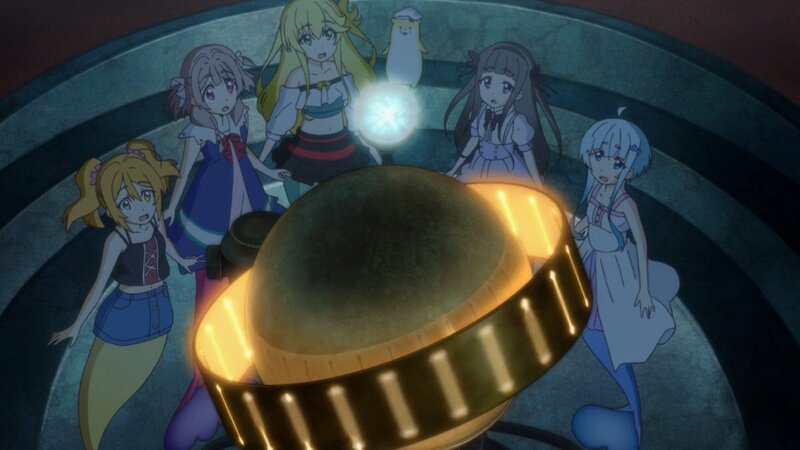 So now there’s five mermaid girls and they go out and have a picnic and then a big storm rolls in which is just a convenient way of revealing an old building that was previously hidden by overgrown coral and they find a movie theatre and play an old movie and is anyone even paying attention at this point? Also the postman is a seal. Whoa, that’s a bit harsh I’m sure some people are probably… maybe, interested in this show… Listen, even I got bored with what I was writing and I damn well watched the show. So you didn’t like it then? Actually it was very charming and sweet and cute and I liked it quite a bit. Oh. So what’s the problem then? Y’ever feel like you’re talking to a brick wall? Constantly. Haha, but seriously. Like I know this is a show no one’s going to watch and even fewer are going to read these reviews, but I’ll probably still end up reviewing it each week anyway to further diminishing view counts. There’s always that one show each season that no one seems to care about and I’m calling it early but this season it’ll be this show! Wow, what an honour for you to bestow upon both your blog and this show… So why bother? Because someone has to keep flying the flag for the ‘pretty good, not great’ show and that someone is going to be me! Uh-huh, fantastic. 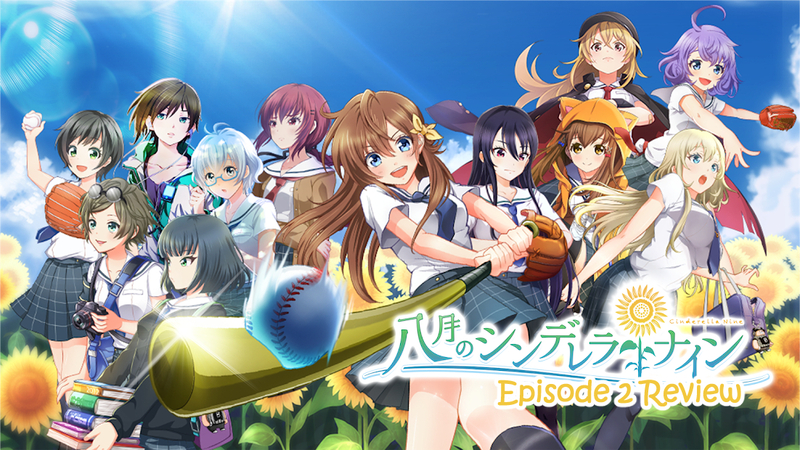 So, overall thoughts on the first episode and who you recommend it to? 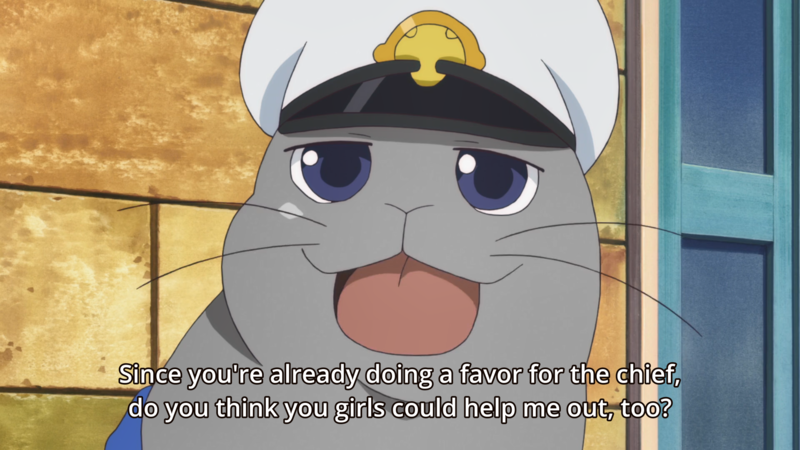 It’s an enjoyable time spent with a bunch of cute mermaid girls, I mean it skirts the realms of potentially being aimed at kids but MAL says otherwise putting it in that PG-13 category that probably doesn’t mean a thing anyway (like most things on MAL). If you’re a fan of cute girls doing cute things and dubious underwater logic then you’ll probably find something to enjoy here, I know I did! Apparently Bermuda Triangle is a bunch of idol mermaid cards from Cardfight! Vanguard and that’s also the name of their group…at least, that’s how I understand the scenario. As to what a “Colorful Pastrale” is? Your guess is as good as mine. 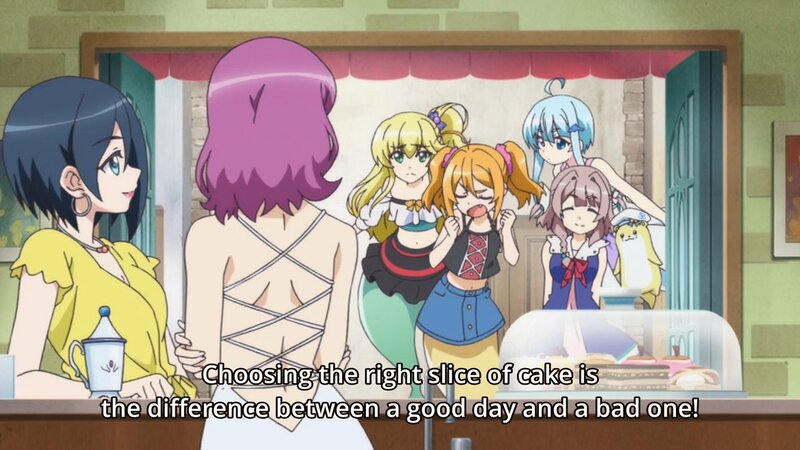 Well, I was hyped for this show because I was curious to see how the whole “mermaid idol” thing would play out, but alas, I’m currently holding off on subscriptions and have to accept a bunch of things are locked from me until I get to a point where I can feasibly pay for them. Yeah, seems like Hidive got a lot more shows that I was interested in than usual! Sorry they are locked off to you because of it but thanks for the background info! I was assuming it was something very simple like that and not that this was like a spin-off that needed prior knowledge of to enjoy. I read the synopsis of this one and put viewing episode one on hold unless I dropped too many other shows. It really doesn’t look like my kind of thing. Lol it’s absolutely not your kind of thing at all. I enjoyed this enough to keep watching. It was fine. I quickly got over the “that wouldn’t work that way underwater” stuff, because they didn’t overdo the “we’re underwater so XYZ, but only when it is convenient for the writers”.